Cawsand and Kingsand are two small villages located on the west side of Plymouth Sound, in lee of Rame Head. Cawsands has one small sandy beach, and Kingsands has two. 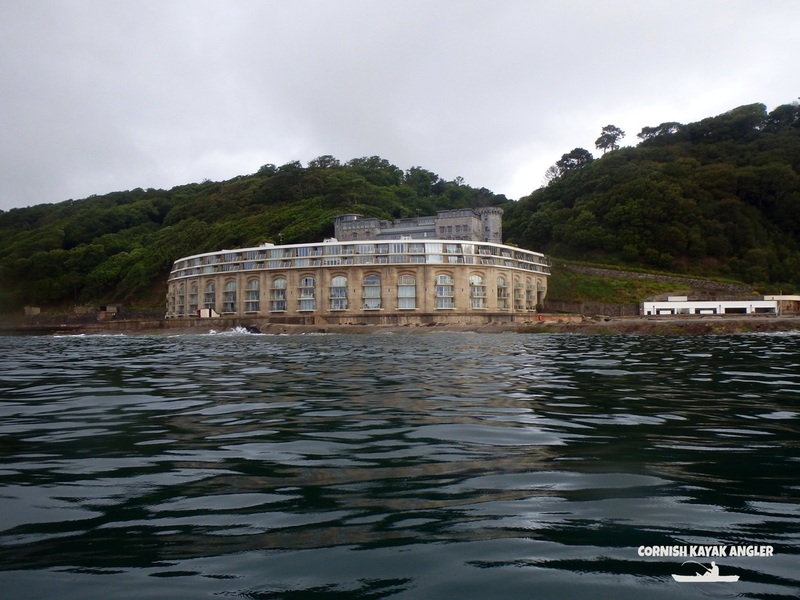 The beaches are well sheltered and make good launch spots for accessing Rame Head, the West side of Plymouth Sound (Cawsand Bay) and for those wanting to paddle further, Plymouth Breakwater. 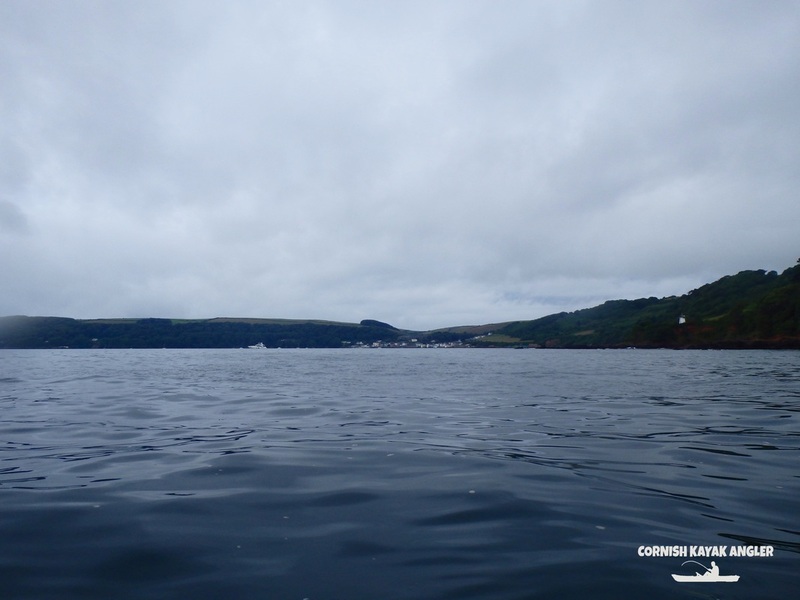 Conditions are usually relatively calm within Cawsand Bay although strong tides can run from the Tamar to Rame Head. Clean ground predominates within Cawsand Bay, with reefs and rough ground found around Rame Head and towards the Breakwater. Several small reefs line the shore towards Fort Picklecombe. Parking: A council-run long stay car park is located approx. 200m from the beach at Cawsand. 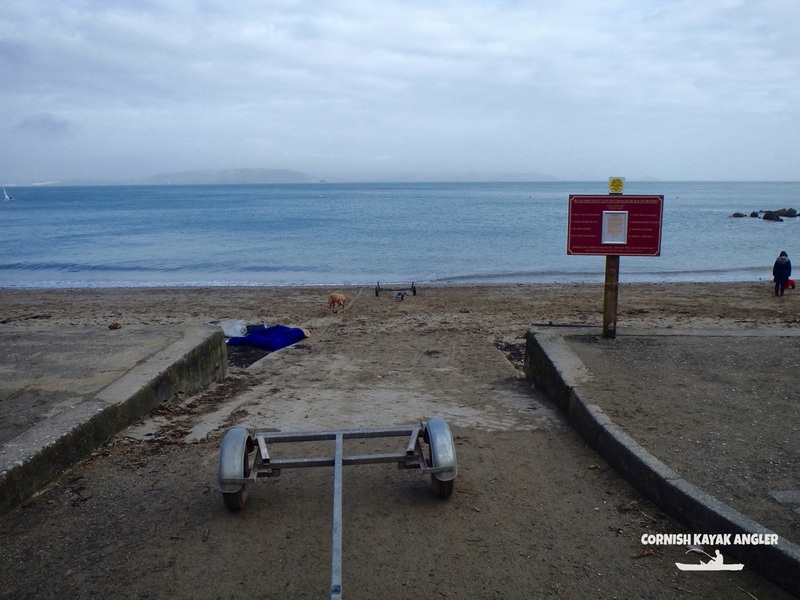 Access to the beach is via a small slipway. Check Cornwall County Council website for the latest parking charges. A small car park is located approx. 50m from the beach at Kingsand. 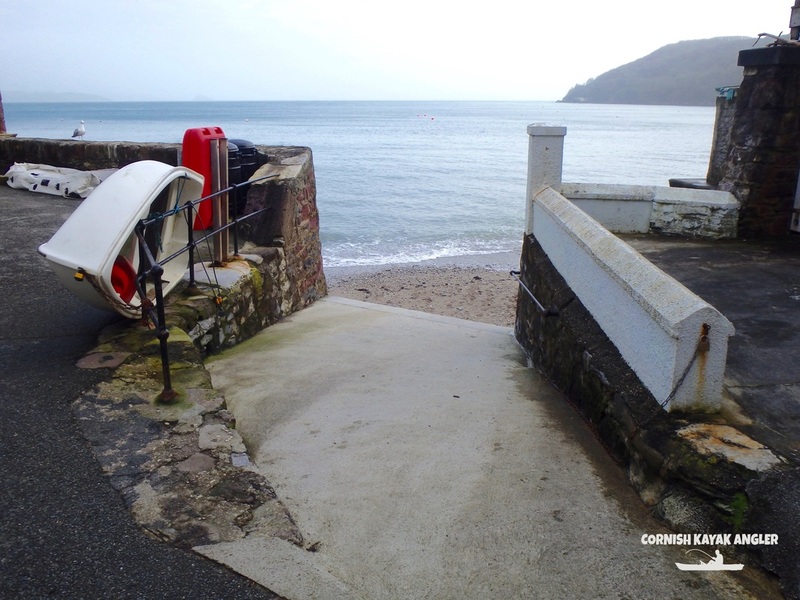 Access to the beach is via a short slipway. Species: Gurnards, Plaice and Dabs may show to drift fished baits over clean ground. Sole are also possible. Thornback Ray and Spotted Ray may show if fishing at anchor. Pollack, Wrasse and Bass will show around the rough ground and reefs around Rame Head, the Breakwater and Fort Picklecombe. Bull Huss and Conger Eels may show towards and around the breakwater if fishing at anchor. Mackerel and Garfish in season.